Be the first to live in this brand new contemporary luxury waterfront condo residence. Sun-flooded this 2 Bed, 2.5 Bath floor through residence approx. 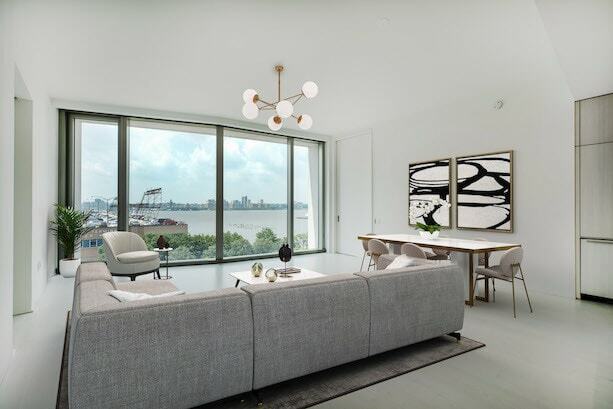 1644 square feet features 11-foot ceilings, wide plank Scandinavian larch wood floors and expansive Hudson River view from floor-to-ceiling windows with beautiful sunsets daily. 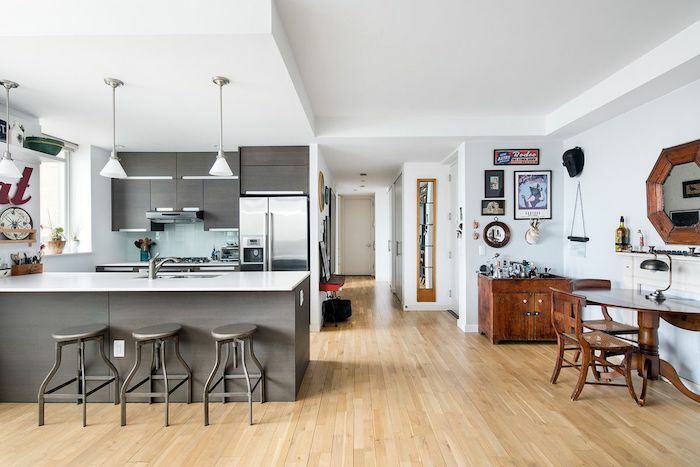 The apartment is beautifully appointed with custom designed Bulthaup Kitchen featuring Larchwood cabinets and kitchen island/breakfast bar with Sivec marble slab countertops and backsplash. Appliances include a large Sub-Zero refrigerator, freezer, Gaggenau cooktop and Wolf oven also a separate steam oven, a wine cooler, Miele dishwasher, built in coffee/espresso machine and washer/dryer. The gracious Master Bedroom suite has open water views, automated solar shades, and custom blackout drapes, an oversized closet and ensuite windowed master bathroom with radiant heated floors feature custom designed Sivec marble double vanity, a Wet Room with an oversized shower and deep soaking tub. The second bedroom offers eastern exposure with beautiful morning light and views of the private garden designed by Madison Cox. The bedroom also includes black-out blinds, custom en-suite bathroom with hand-selected travertine stone walls, shower, and vanity with integrated Corian sink. Off the entry gallery, the powder room is clad in floor-to-ceiling Scandinavian Larch wood and has a custom designed floating Sivec marble vanity. The building features a 24/7 doorman, discrete rare private driveway, swimming pool, state of the art gym. The tree-lined, cobbled-stone streets of the West Village is one of the most coveted neighborhoods in Manhattan. 160 Leroy one of the most talked about buildings downtown is developed by the famed Ian Schrager and designed by Pritzker Prize-winning architects Herzog & de Meuron. 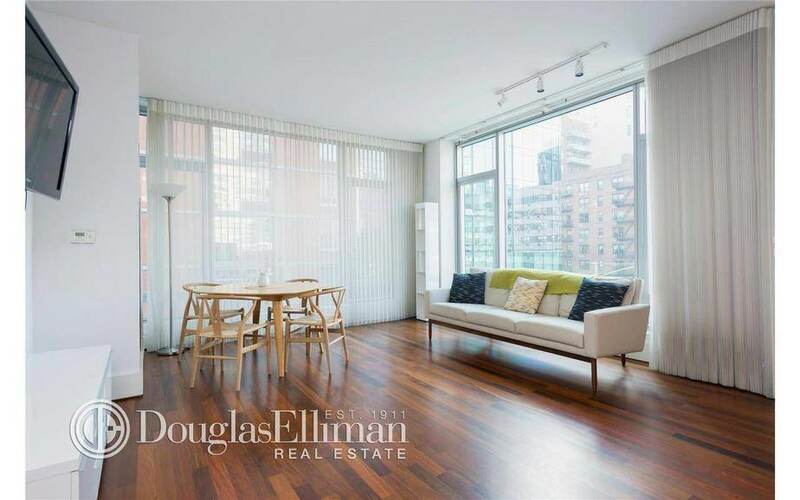 Located across from the Hudson River Park with Soul Cycle and Equinox 1 block away.